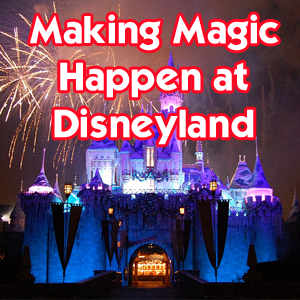 One of my absolute favorite parts of a Disneyland trip – or any opportunity to travel – is adding extra magic. I’ve detailed some general options in Step 6 of my planning process. Today, I’m sharing a few of those and even more ideas with you. 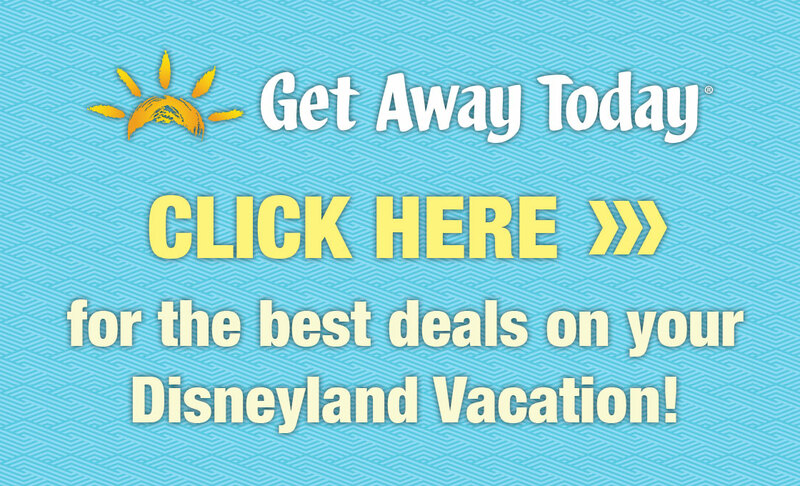 Disneyland is magical enough – yes. But, personalizing your visit adds another layer of fun. Let’s take a look at how you can do this. Adding just one of these projects is fun and your crew will appreciate your hard work. I’ve done a bit of everything and am always so happy with the extra effort I put forth to make these things happen. Indulging in a special dining experience with reserved viewing areas for shows. Booking a makeover at the Bibbidi Bobbidi Boutique. 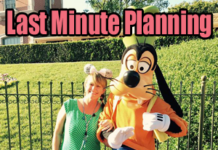 “On our recent vacation to the Disney area we used the Toy Story Parking Lot each time we visited the parks. On our second day entering the lot the attendant was asking for us where we were from (Canada) and joking with my husband. He then said we were going to be taken care of as ‘guests of the day’ and the parking was complimentary. We were escorted to a special guest of the day parking spot right by the buses. We were also given what I consider the ‘golden’ ticket. It was a pass allowing our entire party to access priority boarding on the shuttle back to the lot. I’m sure you know how busy the shuttles are after the fireworks. We left the park and bypassed the entire line of people waiting to get on the shuttles. Some of our greatest travel moments have happened due to my insistence on completely over-doing so much in life. It’s both a blessing and a curse – just ask my husband. En route to a NYC Christmas trip, I asked the flight attendants to welcome our kids on the intercom. We had surprised our three with the trip and flew out of LAX at midnight, just hours after they learned we were going. They absolutely glowed hearing their names and the warm welcome. 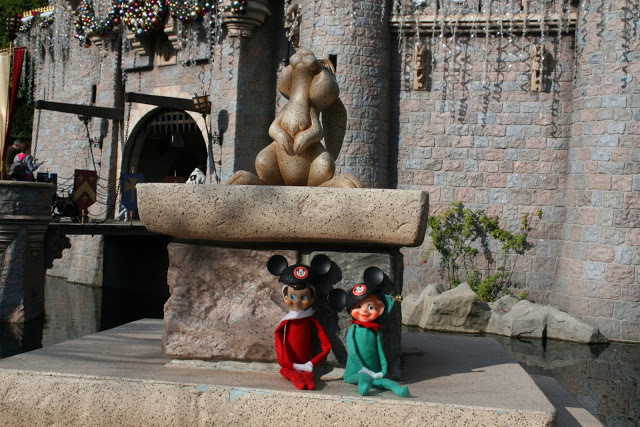 Stefawn, our Elf on the Shelf, made it to Disneyland and curiously followed us around the park. A friend of mine and my teenager helped with the logistics. If you bring your elf, be sure to consider other children around you when placing or removing him from anywhere. We don’t want to spoil the magic for others. 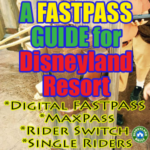 Dig deeper into the parks and find what is unique about Disneyland. There’s so much more than attractions. Create a scavenger hunt. I recommend this for seasoned visitors who want to add some extra fun to their trip. 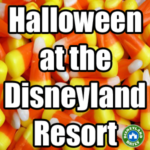 Simply list out Disneyland icons to find throughout the park. Upon entry, at the Mickey and Friends Parking Garage, we ask the Cast Member at the pay booth what his favorite attraction is and why. So many wonderful stories have come from that small interaction and it’s something we look forward to each time we visit. You could do the same with really any cast member during your visit. 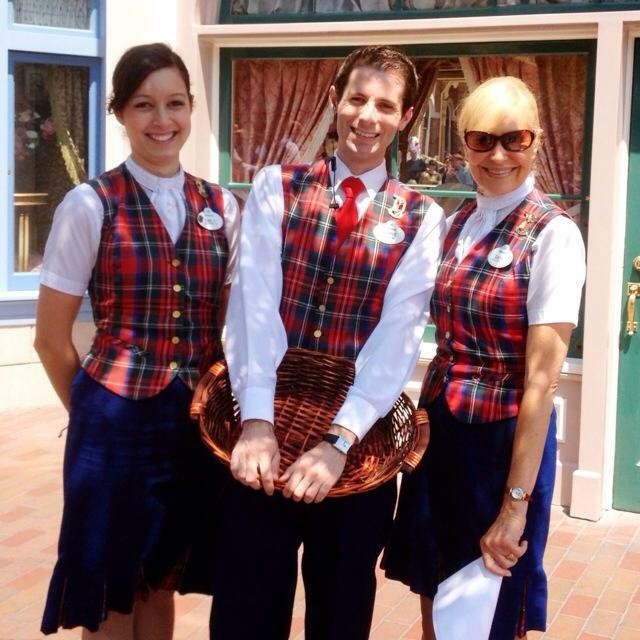 We often seek out the “plaids”, which is a term given to some of the most knowledgeable Disney Cast Members. 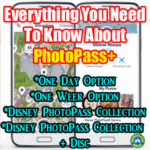 You can find them at City Hall on Main Street, at kiosks around the park, and generally in areas where an extensive understanding of Disney is needed. We kindly ask what trivia they know. They’re excited to share their information and we are even more excited to hear it. All of these little layers add to our experience in big ways. Make reservations for a character meal. 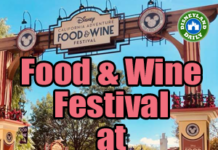 My recommendation is for Minnie’s Breakfast in the Park. It’s at Disneyland, so the ambiance is magical. This option has the most characters and the best character interaction, in my opinion. 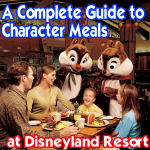 Find information on it and all your character dining options and then make a reservation within 60 days of your visit. Pick up a free birthday button at City Hall (Disneyland) or The Chamber of Commerce (California Adventure) to start your day. 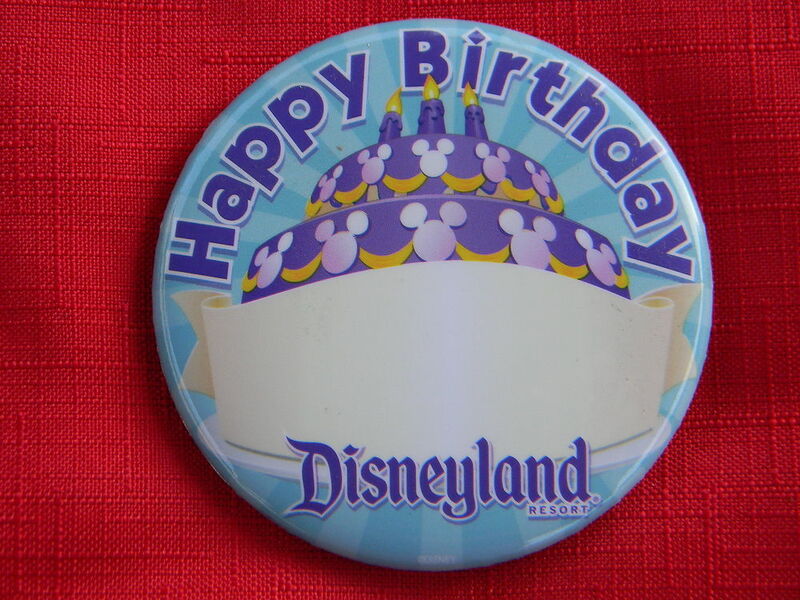 Cast members and other guests will wish you or your child a Happy Birthday when they see this button. It’s a special way to celebrate. These buttons can sometimes also be found in the parking garages, at the hotels, in stores and more. Don’t be afraid to ask for one. If you’re enjoying a table service meal, let the waiter or waitress know about your birthday. They’ll often bring out something special for the birthday boy or girl. We’ve had a small cupcake at Cafe Orleans and chocolate mousse at Blue Bayou, free of charge. Let Disney take care of the cake! 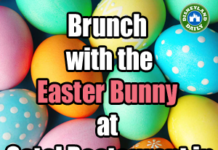 Visit this link for all the details. Here are what the ears look like. They’re even cuter in person! Consider some embroidery to commemorate this special day. The most likely place to find these ears is at the Autopia Winner’s Circle in Tomorrowland. They run out fast, so the busier hat shops often don’t have them. 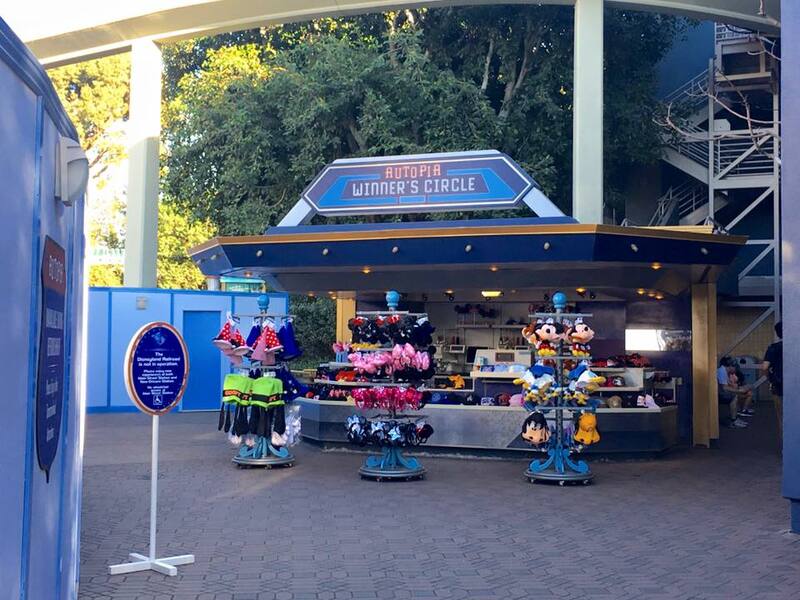 Autopia Winner’s Circle is your best bet. Go into Tomorrowland and walk back to the large building called the Star Wars Launch Bay. Follow it all the way to the left, toward Autopia and then walk back toward the Railroad Station. This shop is between the RR entrance and a nearby restroom. See? That wasn’t so hard. 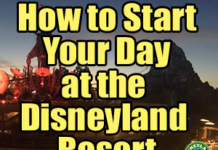 First, tackle the basics and have a good plan for your visit. Then, think of unique ways to add some magic. You – and your crew especially – will appreciate the magic. I’d love to hear your own ideas. Find me on Facebook! Hi Casey! 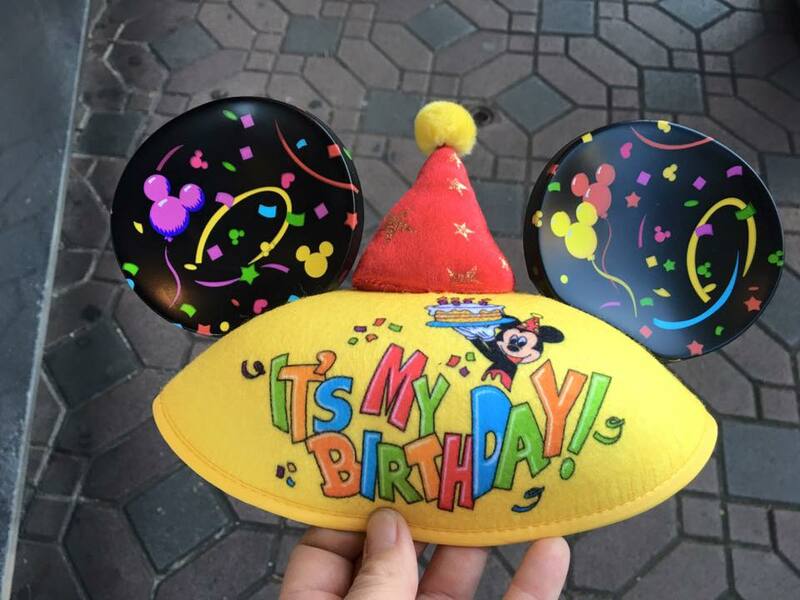 Do you know if the birthday ears are available in DCA? Thanks! They are! Check at Five at Dime on Buena Vista Street. Thank you! I don’t. 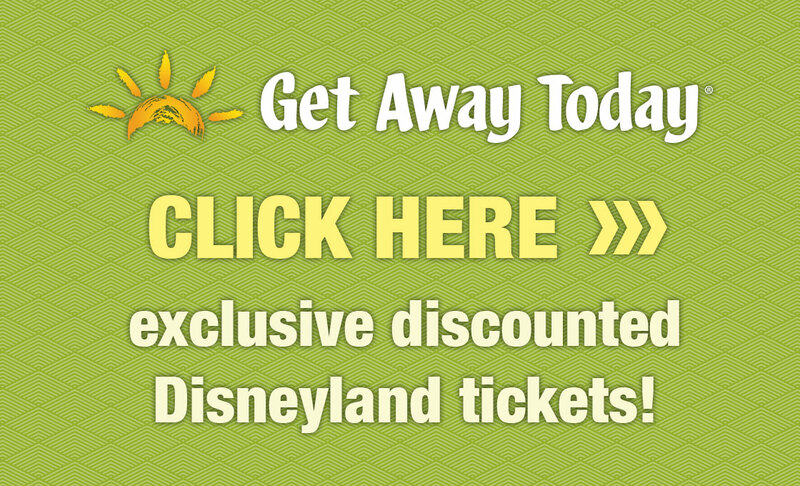 But you can call 714.781.DINE to ask Disney directly. They’re very accommodating. I called them today. Lots of options. Vanilla, Chocolate, Red Velvet, or Carrot. Smallest option is 6 inch. Several different options for filling and frosting. I chose the princess theme and I was able to choose from any princess. 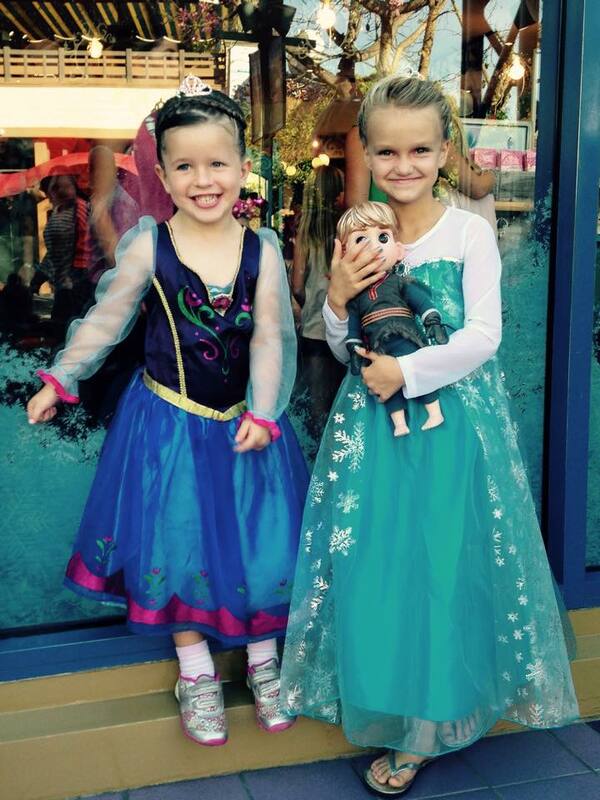 From Aurora to Elsa and Anna. Prices start around $35. We have a trip planned from Australia for end March/April this year.. It is for my 40th birthday, but also coincides with my son’s 5th birthday and daughter’s 10th birthdays…..so lots of Disney celebrations to be had! This post has lots of ideas. 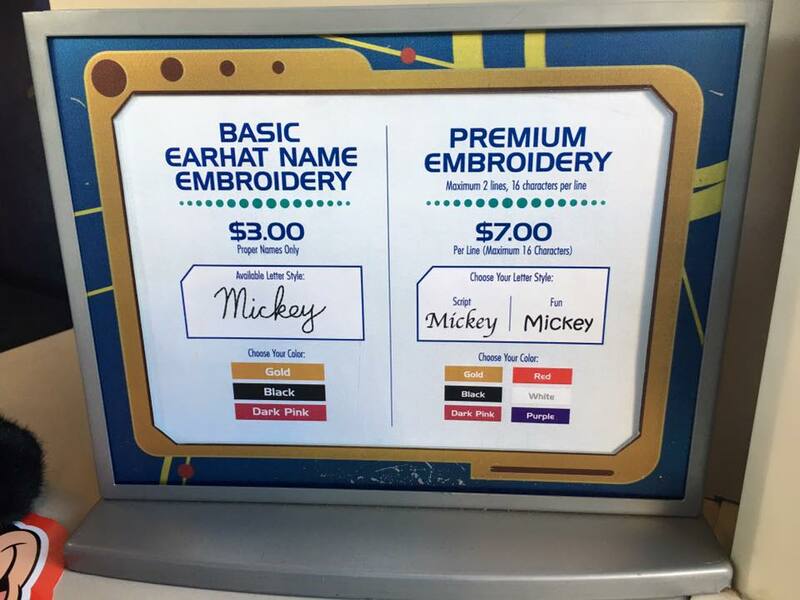 Don’t forget your button, maybe buy ears, and reserve a special meal. Enjoy!